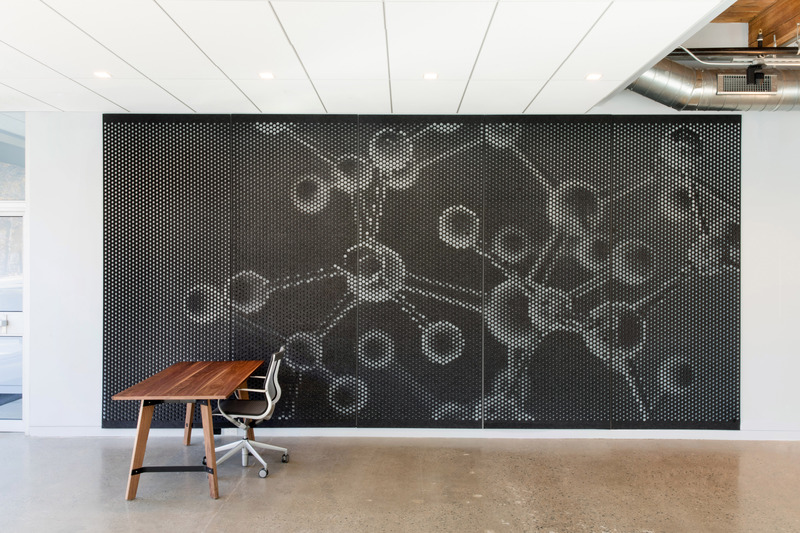 White walls are the foundation of interior design, especially in education and office spaces. They act as the bright, flat, blank canvas where you can start thinking about design choices. 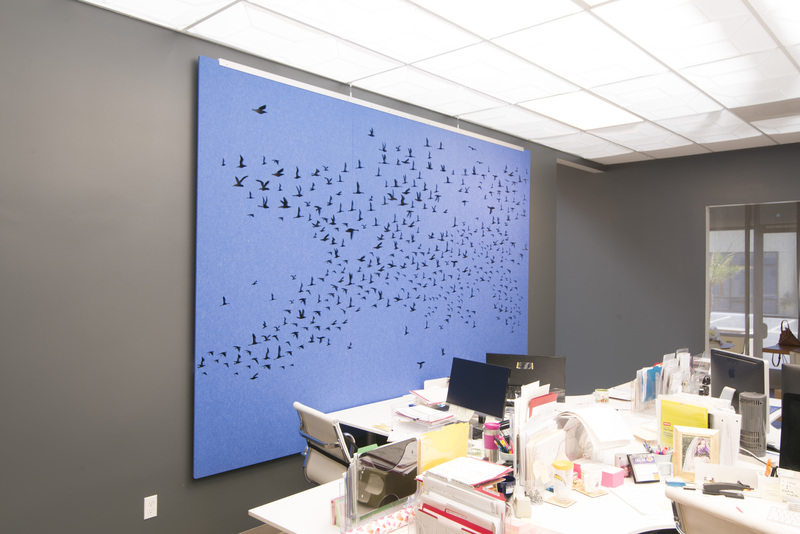 However, too often those white walls are left to their own devices, acting as boring, lifeless areas of interior space that do little to inspire creativity or productivity. According to a study by the University of Texas, white, grey and beige office walls can cause feelings of depression and sadness in workers, especially women. 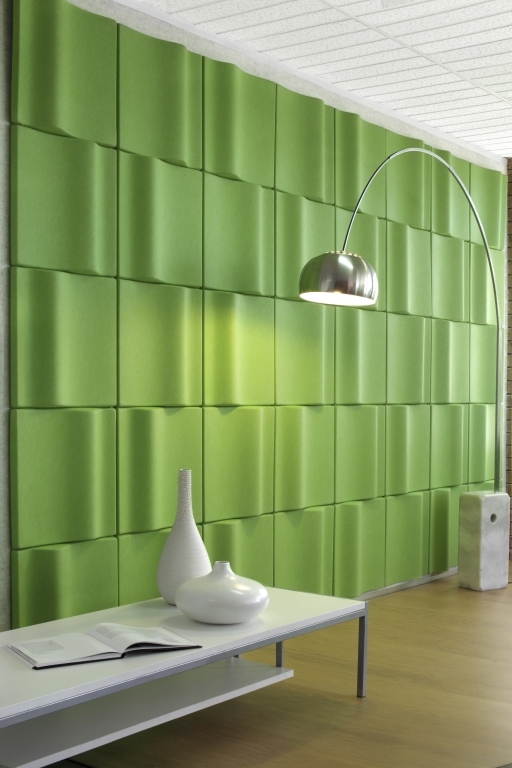 With the right product, you can transform your white walls into impactful accents and provide additional acoustic comfort at the same time. Of course, dressing up a few select white walls within your existing interior takes more than blindly selecting a few areas and going paint-crazy. There are key features to consider when updating your plain white walls. Balance and harmony are important features to all aspects of design. Using an accent wall to offset something across the room that has equal aesthetic weight will result in a space that feels more pleasant to be in. Unbalanced spaces can feel chaotic, messy and uncomfortable for those inhabiting it. Utilize a blank white wall to pull some of the interior energy away from a grouping of large windows or openings by adding features like color, texture, text or imagery. Products like EchoPanel Topo Tiles will help spread people’s attention equally throughout the space by providing a nice mixture of texture and color. Another way to apply balance to a room is by establishing a gravitational focal point. The focal point not only creates a memorable space, it can aid in modulating space from a functional standpoint, too. 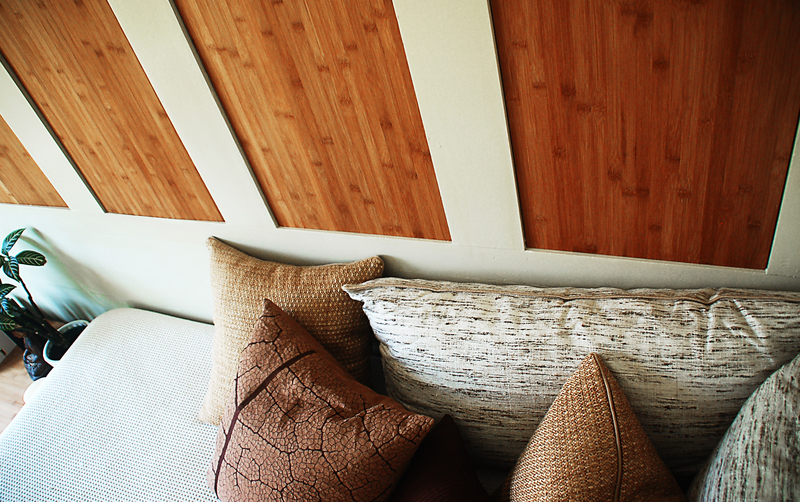 An accent wall rich in materiality and texture provides an emphatic focal point that encourages attention. 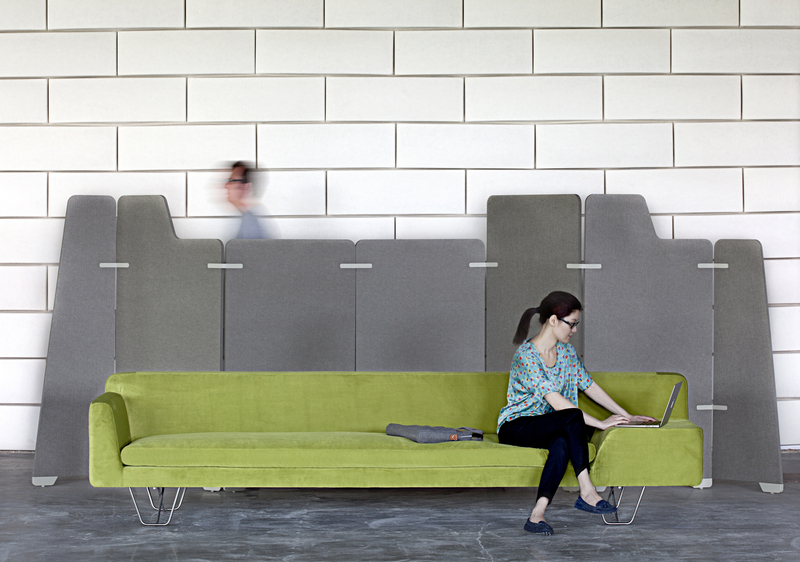 The EchoScreen from Kirei is the kind of conversation piece that is sculptural, colorful, and bold. 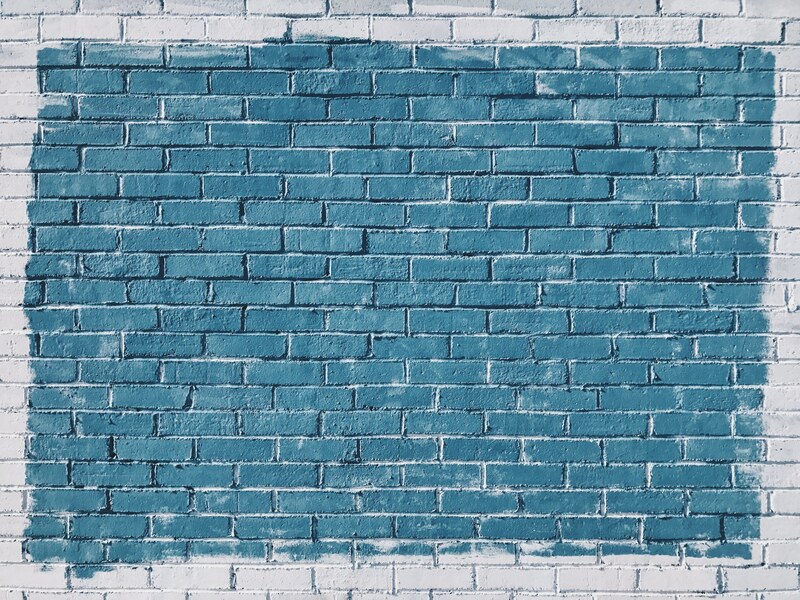 Aesthetic interventions are great, but what if you utilized your blank white walls for something more than just looking nice? Adding a bit of function to go along with your new accent wall can work to attract attention away from spatial distractions, improve acoustic quality, and even help divide the space into smaller, more manageable areas to work or teach. 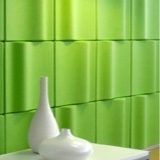 For example, placing a wrap partition in front of a white wall will add a touch of visual flourish while also reducing uncomfortable reverberation and sound reflection. Finding statement-making materials and wall products are a great place to start when considering your own creative endeavor. Use these as a jumping off point, or a final resolution when developing a design that effectively redefines your interiors. 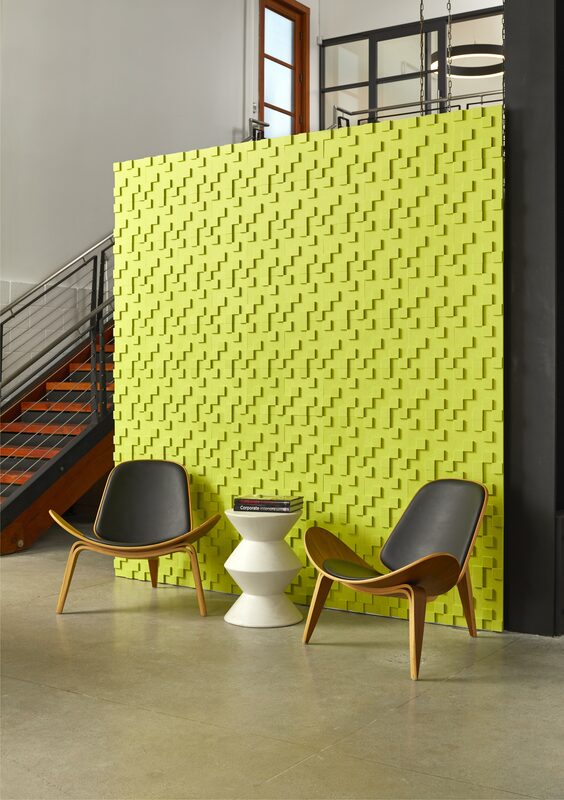 The EchoPanel Mura Tiles is an acoustic fabric that can be applied to any blank, white wall, resulting in a uniform intervention that is aesthetically bold and functionally sound. 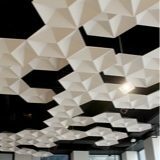 It comes in a variety of patterns and colors, making it applicable to just about any existing design language or interior concept. 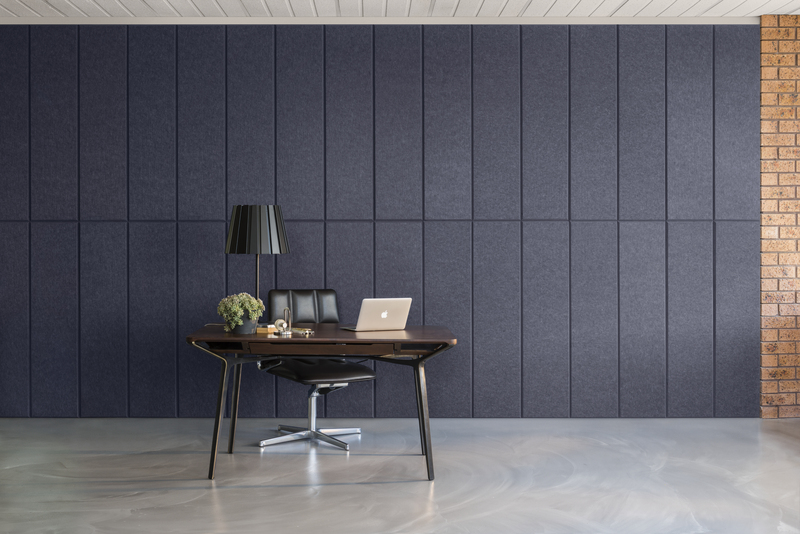 If you’re looking for a versatile wall treatment product that screams ‘focal point,’ look no further than the EchoPanel from Kirei. The EchoPanel can be custom printed, letting it carry its own unique sense of visual flair, adding depth, intrigue and acoustic capabilities to your boring white walls. Adding a bit of natural warmth to an interior space can go a long way to softening the experience, especially when being used to cover an otherwise harsh and cold white wall. Sometimes making a grand visual statement isn’t the best course of action. Especially if you’re dealing with a corporate office or fine dining establishment. 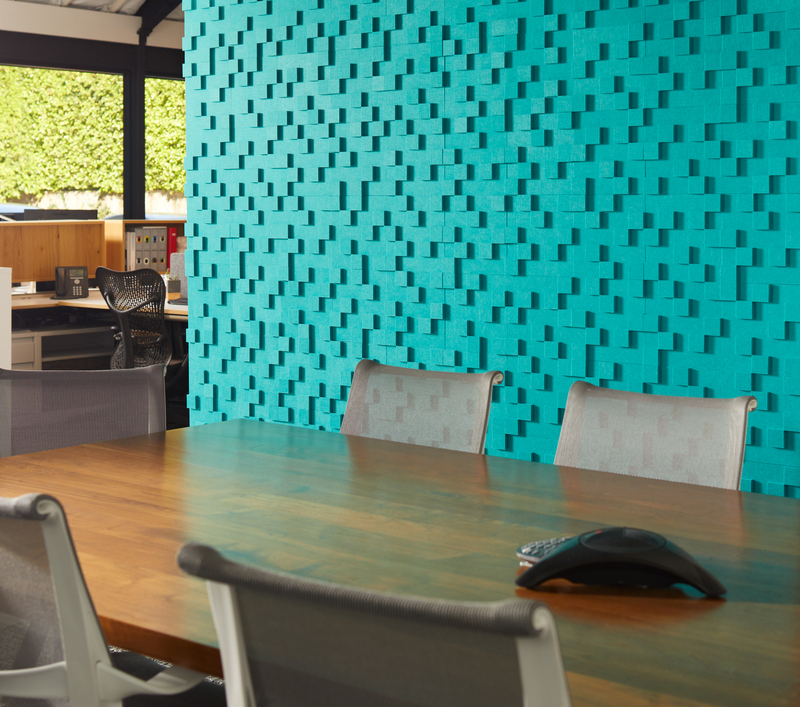 The EchoPanel Balance Tiles are the perfect option to add a bit of color and texture to a blank white wall while maintaining your professional motif. 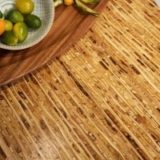 They come in a variety of colors to suit the flavor of any existing space. Texture is most definitely an eye-catcher. If you can add something to your white walls that create great depth and shadow, it will attract attention and act as the perfect focal point of your space. 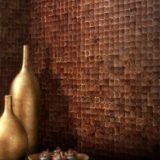 The EchoPanel Topo Tiles provide this depth, and transform your wall into a tactile 3D art installation that will be the highlight of your interiors. Want more inspiration for upgrading your white walls? Making strategic and thoughtful decisions when it comes to your white walls can act to inspire creativity and provide happy, productive interior spaces for people to enjoy. Visit Kirei’s project gallery for more inspiration on how to upgrade your white walls.